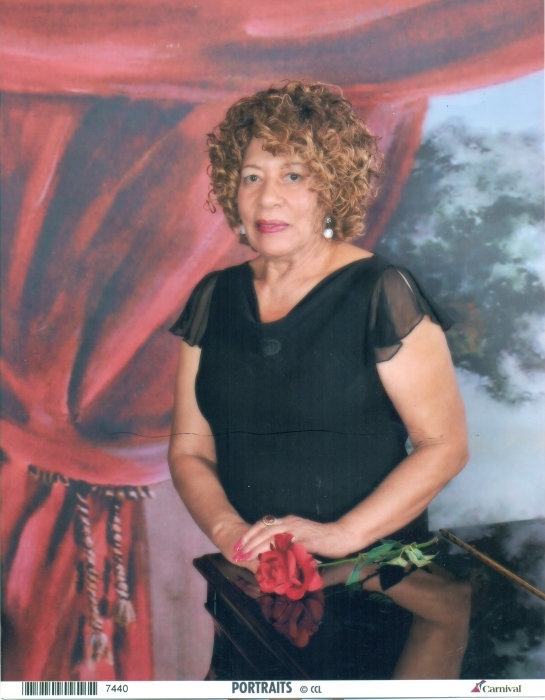 Shirley Ann Wiley transitioned peacefully on April 14, 2019. She was the only child of Dewey Lea and Nannie L. Burns. Raised by her mother and step father, Guss Burns, Shirley was born in Burlington, NC. The family moved to High Point when she was two years old. Shirley attended the High Point City Schools and graduated from William Penn High School. Later, she graduated from Winston Salem State University where she received the B.S. Degree in Education. She earned the Masters Degree in Education from North Carolina Central University and the Sixth year certification in Education Supervision and Administration from Southern Connecticut State University. She did further post graduate work at the University of Bridgeport, Bridgeport Connecticut and the University of North Carolina, Greensboro, NC. While pursuing the Masters Degree, Shirley participated in a study at Harvard University. This Human Relations study enable her to live with a Chinese family, and attend classes at Harvard University. While in North Carolina, she taught at Leonard Street School and Montlieu Avenue School. She directed the Leonard Street chorus for many years. She then relocated to Bridgeport where she taught at a multi-lingual school, Elias Howe School and directed the school chorus. She became a member of First Baptist Church in Stratford, Connecticut, and was a member of the recording Senior Choir. She also directed the children’s Choir there. Upon her return to North Carolina, Shirley rejoined the Mount Vernon Baptist Church. She organized and directed the Anniversary choir; served as director of Vacation Bible School, Secretary of Christian Education, Sunday School Musician, Youth advisor and a member of the Senior and Mass Choirs. Shirley is listed in Who’s Who of American Women, 1988-1989 and 1992-1993 editions. She was a member of Alpha Kappa Alpha Sorority, Inc.
Shirley was preceded in death by her mother, father and stepfather. She is survived by an aunt, Sarah J. Reaves of Greensboro, NC; and a host of cousins and dear friends. To honor Shirley’s memory, contributions may be made to Winston Salem State University’s Scholarship Fund and the Mt. Vernon Baptist Church.